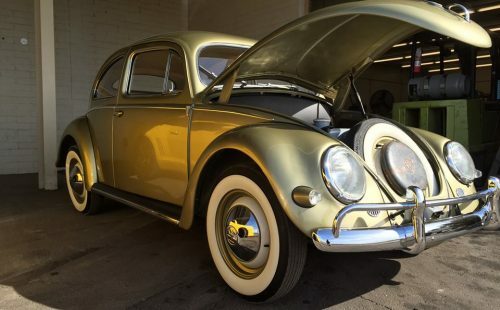 Welcome to the online home of Doug's Buggs and Bunnies, Arizona's Premier VW Parts, Service, and Restoration center since 1987. We are a full-service shop and we install what we sell. If a product does not meet our quality standards we don't sell it. If you are a do-it-yourselfer and looking for parts, we’ve got you covered. Whether you need stock replacement parts, custom parts, or high performance parts, we can help. We have a knowledgeable staff that can help get your VW where you want it. 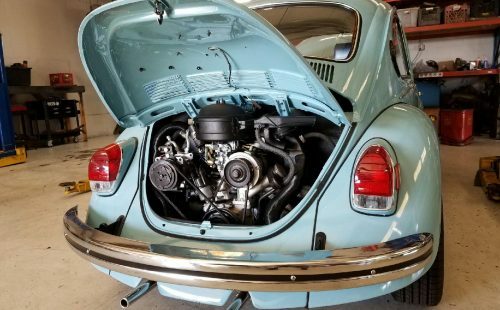 For those who wish to not work on their car, or those who are unable to solve a mechanical problem with their VW, our mechanical staff has the knowledge, skills, and tools needed to get things right. Complete restorations and customizing available. 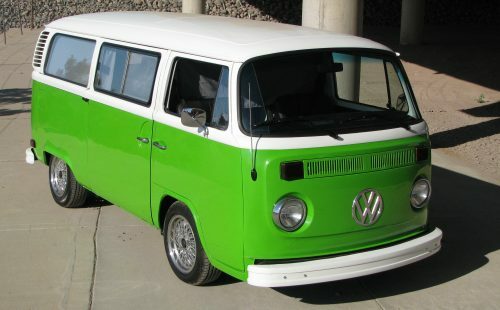 We can make your VW like new again, or a show winner. The man that started it all. Doug has turned wrenches for a lifetime, starting out in his backyard in the early 60’s when a local dealership put an ad out for a mechanic - Doug was their answer. 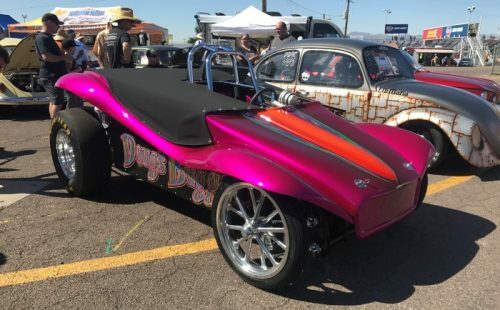 Doug and his family decided to head West seeking warmer temps, after entering the independent aspect of the VW world Doug decided to open his own shop in 1987 – Doug’s Buggs –N- Bunnies was born. From the time he opened the doors until the day he sold the to shop to Fish, Doug was and is incredibly knowledgeable about VW, the community and will always stand as a pillar. 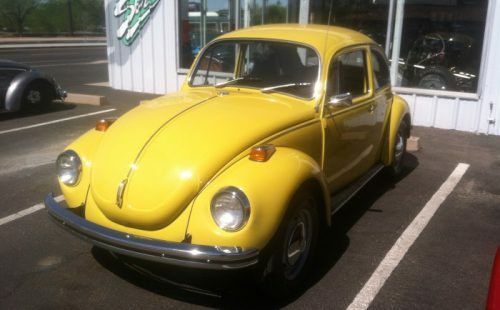 Fish has been in and around the VW word for countless years – he got his start at DB&B as a customer. In 1994 after spending hours/days at the shop Doug took Fish under his wing and put him to work! Since then Fish has become a highly regarded performance engine builder, mechanic and most recently shop owner – with a true understanding of this community as well as customer service. Rebecca is our all-around office/shop controller. She brings several years’ experience in operations, business management/development, staffing etc… She is looking forward to a bright future at DBNB. Ian has been part of the DB&B family for the past several years (nearly a decade). 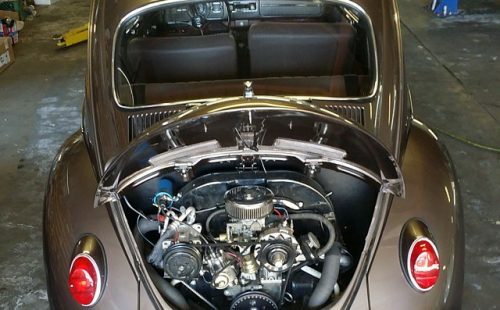 Joining the team as an enthusiast much as Fish did – over the past several years Ian has trained under well-respected VW mechanics, learning the trade and becoming very successful at his craft. In his spare time Ian overcame quite a challenge of taking one of the least likely car to become a drift car and conquered – building a 1971 VW full-on drifter. Rob is the most unlikely member of the DB&B family - former front man of Heavy Metal band Exodus. 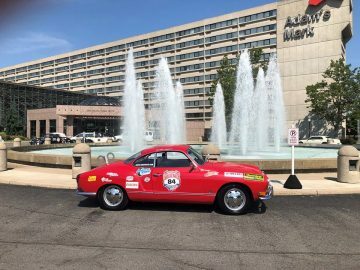 Rob brings great enthusiasm and an array of experience once having driven an early Baja from California to New York. Rob relocated to Arizona, looking to “slow down” ending up at DB&B in the same manner as most. Rob came to the shop as an interested customer, quickly fit right into the “family” and is now turning wrenches with the best of them. Glenn is the man with the plan when it comes to making cars shine. A teacher by day, a body and paint guru by night. 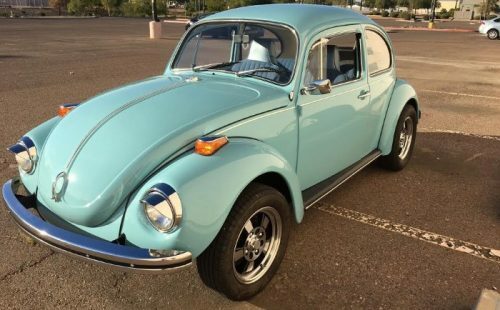 He has had more Vw's than he can count, currently has more than he can count, and probably is acquiring another one as you read this. Meeeotch is a long-time VW guy. He's done everything in the industry from turning wrenches to selling parts at the dealership. 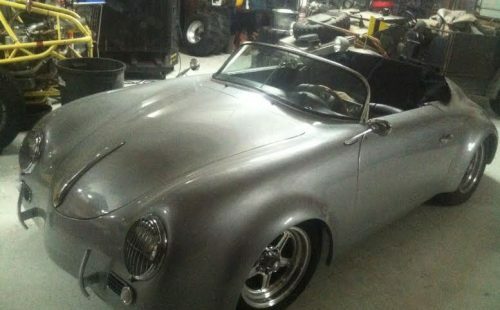 His current fleet includes a Class-11 style Baja Bug, a Baja Karmann Ghia, a Touareg and a Golf.